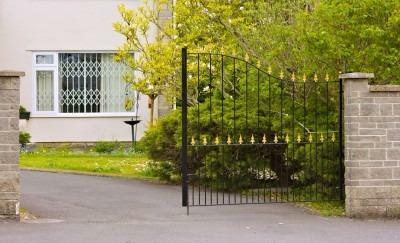 Established in 1992, M & M Fence Inc. provides Chico with professional fencing services. Our specialties include wood fencing, chain link fencing, vinyl fencing, ornamental iron fencing, live stock fencing, gating, security gating, fence repairs, and much more! Call us today for the area&apos;s most trusted professionals!